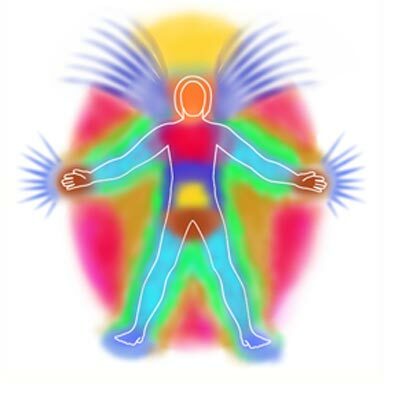 The aura consist of seven levels/layers/auric bodies. Each one of the subtle bodies that exist around the physical body, has its own unique frequency. They are interrelated, and affect one another and the person’s feelings, emotions, thinking, behaviour, and health as well. Therefore a state of imbalance in one of the bodies leads to a state of imbalance in the others.